Whoever said, “it’s the journey, not the destination” clearly never sat in the middle seat on an overcrowded flight. Airplane creature comforts have been under assault for decades, and these days just surviving with your sanity intact ought to win you an award. What’s a traveler to do? Fight back with these five comfort items that make the coach-class experience a teensy bit more bearable. If you can't stow your carry-on luggage under the seat in front of you, throw it out and buy a new bag before your next flight. Trust us, you really don't want to learn this lesson the hard way. Suppose your plane's overhead bin space is full and you're the unlucky passenger who's forced to check a carry-on bag at the last minute. That's bad enough. 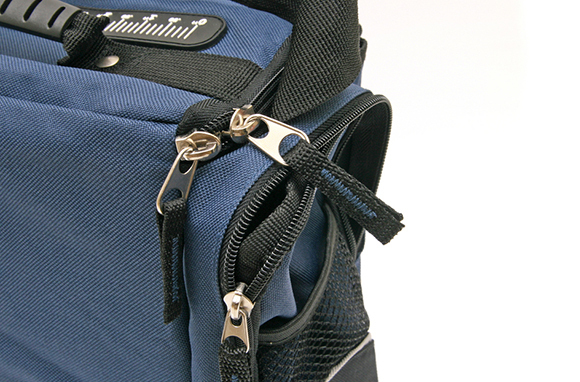 Now suppose your newly checked carry-on bag gets lost or delayed. Trip, ruined! Screaming babies, loud talkers, seatmates with no volume control on their iPods, budget airlines that try to sell you lotto tickets over the loud speakersâairplanes are not exactly an oasis of peace and quiet. 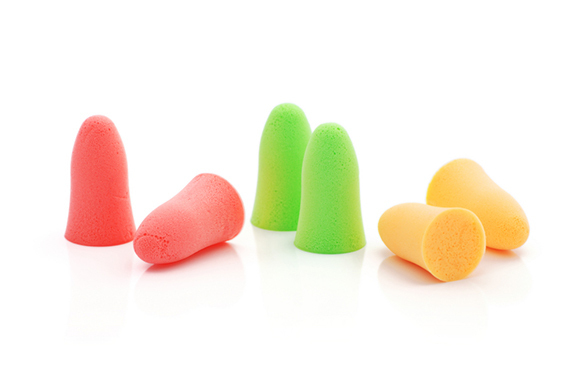 If you want any chance of getting some sleep and arriving at your destination rested and sane, invest in a bag of earplugs. They're cheap, lightweight, and don't take up any space in your carry-on bag. Plus, they do double duty if your hotel room ends up being noisy. We prefer the Kindle Fire HD or the Kindle Paperwhite 3G—because we hate relying on Wi-Fi—but really any e-reader or tablet (Nook, iPad, etc.) will do. They're great on especially long flights, when you can load your carry-on with a virtual pile of books and magazines without adding any extra weight. This game is ideal for plane use for a number of reasons. First, it doesn't make noise. If you've ever had the pleasure of sitting next to a fellow passenger playing Yahtzee on a long plane or train ride, you'll understand the importance of silent game play. 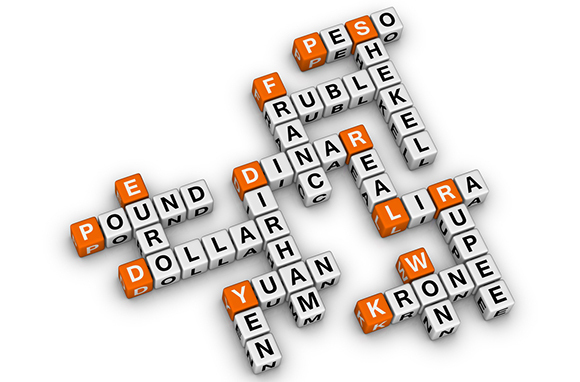 Second, Travel Scrabble is perfectly designed for bumpy rides. The letters snap onto the tile racks and game board: no more lost letters during turbulence. And, finally, unlike Words with Friends, Travel Scrabble can be played during take-off and landing, even after the flight attendant instructs passengers to power off all electronic devices. I seriously don't travel without it. Yes, indeed. Even if you've never played lacrosse, this one is a must. Once you hit a certain age, sitting anywhere for several hours at a time can lead to aches and pains. But sitting in coach class is especially conducive to getting a neck ache, tight shoulders, or a stiff back. 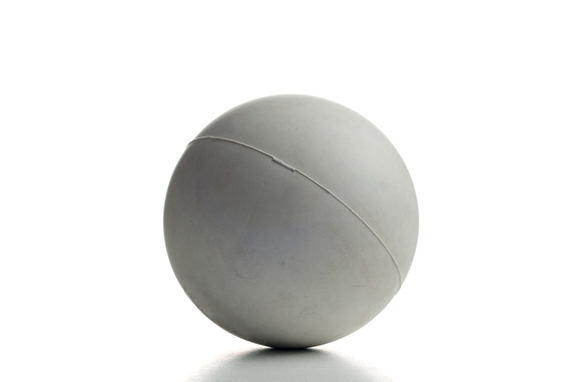 Buy a lacrosse ball and carry it with you wherever you travel. When the aches and pains kick in, pinpoint the tender muscles and use the ball to massage the aches away. It really works! Tennis balls are okay in a pinch, too, and weigh less if you're concerned about a few extra ounces in your bag—but they're softer and slightly less effective at working out those muscle knots. Readers, what things are must-haves when you fly? Share your suggestions in the comments field below.